exTREEme adventure Win With Our Competition and Become a Record Holder! Things kick off at 10.00am with our competition to set records for completing the assault course. This is your chance to become the our first ever record holder. The winner of each of the groups will be presented with a framed certificate to prove their record time and achievement. 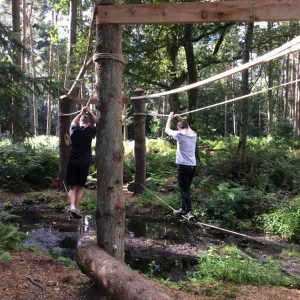 More details can be found on the assault course page.